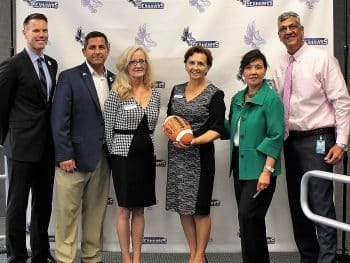 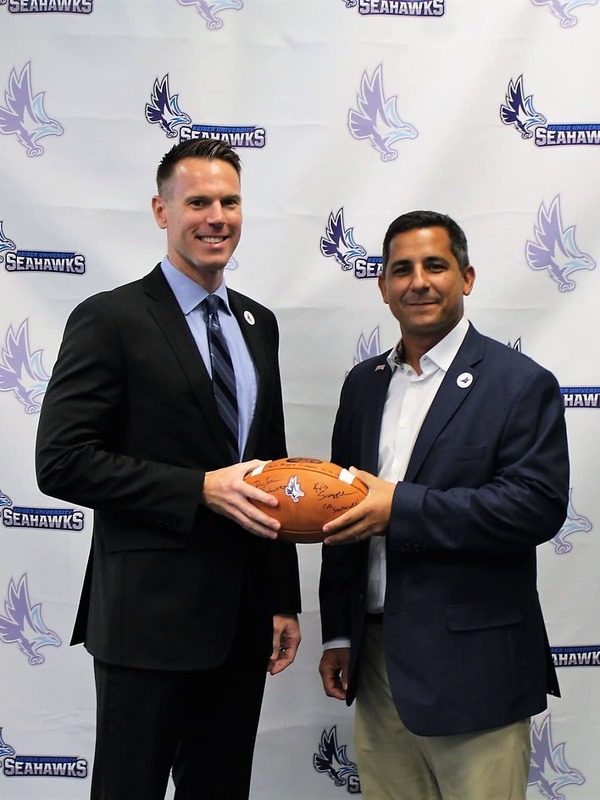 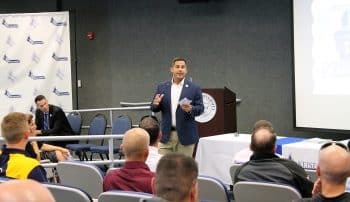 Southwest Florida high school sports coaches and athletic directors congregated at Keiser University Fort Myers recently to welcome new KU Football Head Coach, Doug Socha, as well as Athletic Director, Kris Swogger, and Mrs. Belinda Keiser. 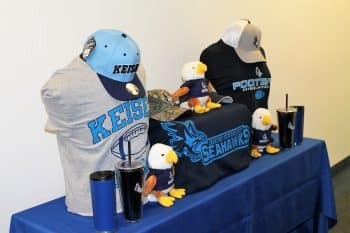 After a brief presentation touting the impressive foundation, feats and statistics achieved by all Keiser sports programs, Coach Socha took the microphone for a Q&A session. 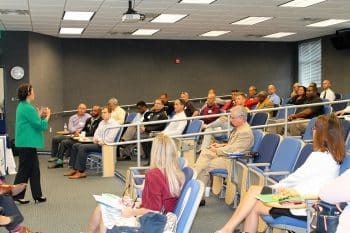 Needless to say, the buzz about the new Seahawks football team was strong following the meeting, hopefully resulting in SWFL talent to brag about in the coming years!